I’m worried about the dawn. The first appearance of light. It has me troubled that rest will not be its predecessor. I’m hungry for the nocturnal delicacy of sleep. Those tender bites of twilight. I have a weak constitution for slumber. I need the coarse cloth of life lifted. Give me an evening of languish. I need more of the moon. Monlight is definitely beautiful. I pray you are getting your rest at night so you can enjoy the beauty that daylight brings. 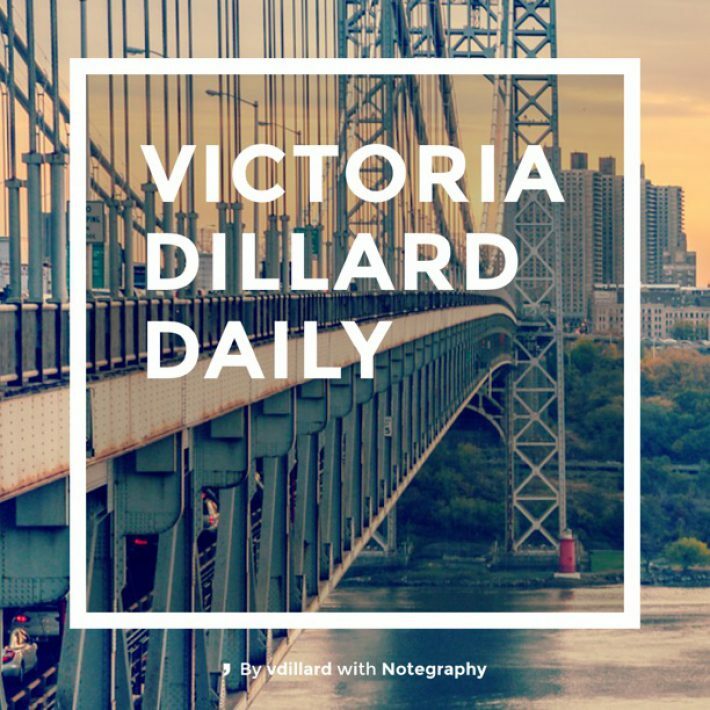 Hi wow, Victoria Dillard, Lovely words. Always been a fan. I’m from South Africa and I actually need to ask you about a music video you were in, in the 80’s. All I can remember is a guy playing guitar at night in the street and you (the Fab ballerina) standing there watching him. I loved that song then but I can’t remember the musician or the name of the song. If you could help please do, Thanks.